Emotional abuse, manipulative communication, and lies and deception are so prevalent in the world today that it’s almost impossible to go through life without meeting at least 10 people that are capable of making you into their victim. You do not have to fall prey to someone else’s bad behavior and should not be subject to toxic communication without first arming yourself with knowledge. Love and Abuse is about helping you identify the poisonous behavior of people that don’t have your best interest in mind. Learn to spot bad behavior so that you can make healthy decisions about the relationships in your life. 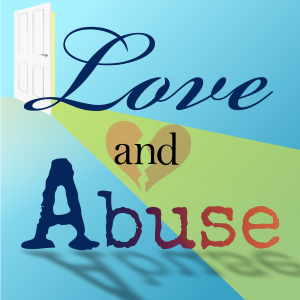 Love and Abuse is the official podcast of The M.E.A.N. Workbook: An Assessment and Healing Guide to Difficult Relationships.